Superintendent Minister of the Methodist Church in Saint Lucia, Seth Ampadu, believes that this country is not ready for the legalisation of marijuana. “We are looking at the financial aspect of it – the income that it will bring into the country and some people who are pushing for it are thinking of the religious aspect,” Ampadu told St Lucia Times. 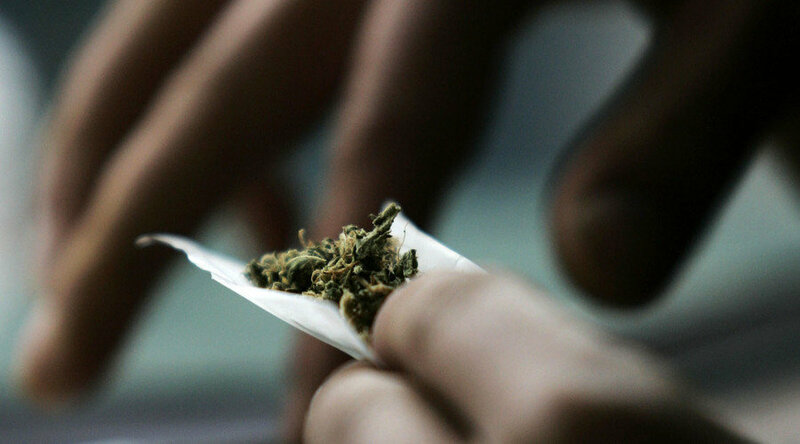 But he expressed the view that enough thought has not been given to the social aspect of legalising ganja, including the negative effect it will have on young people. “We are thinking that we are going to legalise it, which means that when you are using it for any purpose you cannot be arrested and for me, that is wrong,” the Methodist Minister declared. He expressed the view that appropriate measures need to be put in place. “We are not ready for that,” Ampadu said in regard to legalising marijuana. He said in countries like Canada, control measures are in place. “Sometimes when you pass in certain communities you see some of these young people smoking marijuana. Now that we are thinking of legalising it, look at the abuse and the effect on our society,” he said. “I think we need to take our time. We need to put measures in place so that if we are legalising it, we know who are going to use it – when and where, in order to bring sanity into our community,” the Methodist Minister told St Lucia Times. Bur the rum is fine right? Ampadu you have to form political party,you make to much noise,give up church that waist of time.You believe we no ready,for ganga.? have a smoke. Many claims were made in this article: purely subjective arguments without citing at least one example! I wonder how the so called church leaders would explain to their creator god why they are supporting the van on something he created. I guess they are superior to their god!!!! you know i agree with him. chastanet dont care about black people to make such a poor decision. its u people in you all family that will now have to deal with mad “sensi” head young men and women doing nuff tings. if you think the rum bad, go ahead and legalise marijuana. all fall down. create more Conways, Grass street, and the many other ghettoes we already have with useless lucian men. if you think things outa control now; wait till ganja get in control!